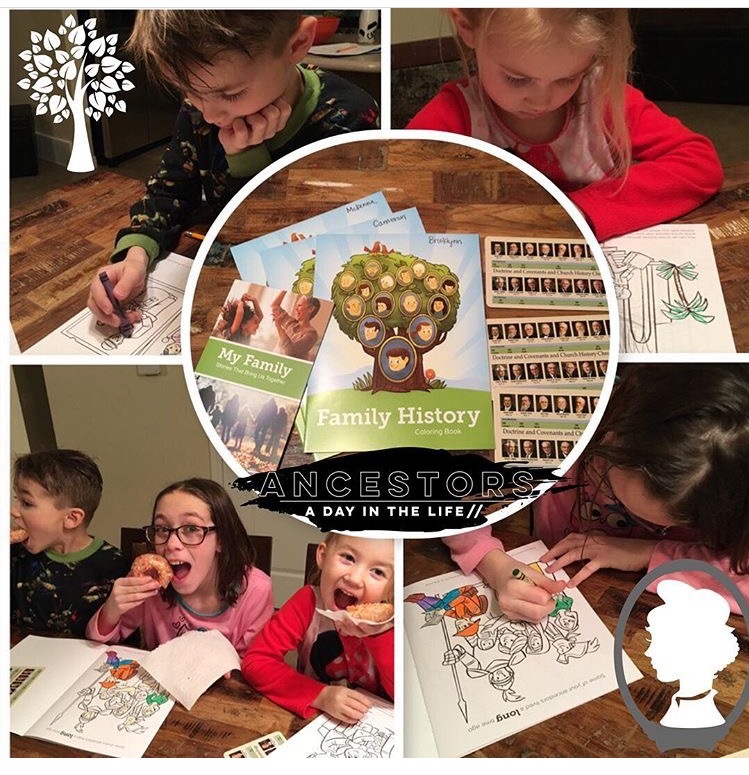 You can imagine that one of my favorite Family Home Evenings is talking about Family History. Especially when you find these amazing books for kids at Deseret Book for the kids to color and fill out. One of our top ancestors we talk about is my 10th Great Grandmother Penelope Stout. She is an amazing woman-a hero, survivor, strong woman who loved. I will definitely talk more about her and her amazing story. What do you do for your family home evenings? Any other fun family history ideas?